We went back to the drawing board for our youth sized kayak. 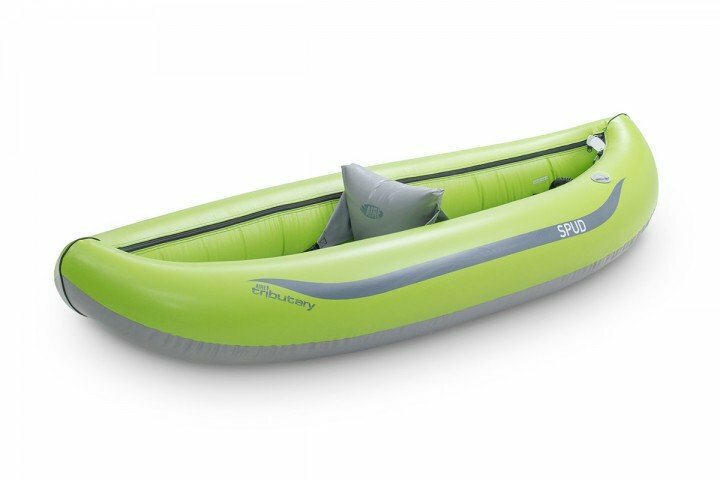 With stability in mind the Spud is a great choice for introducing kids to whitewater. 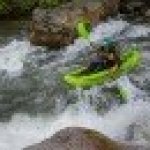 It is lightweight, short, and stable providing a great feel for running waves, punching holes, and crossing eddy lines. With its wider dimensions adults can enjoy a wild, playful boat as well!